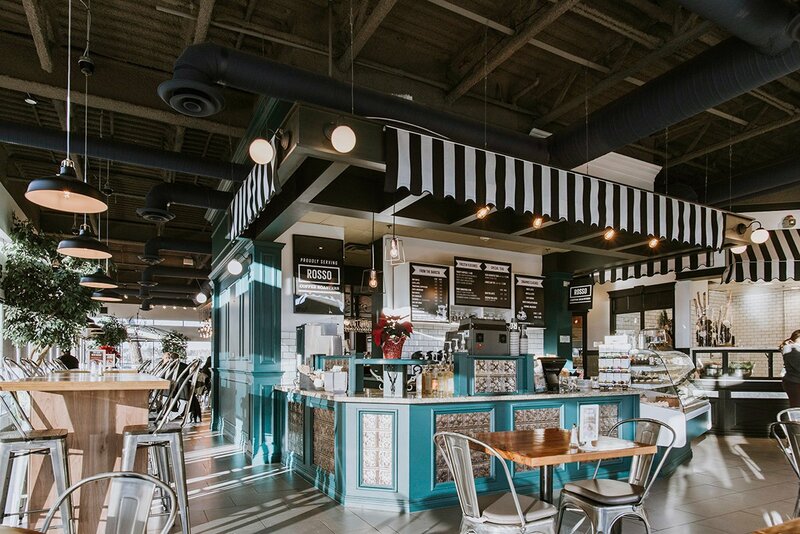 Cravings is a unique market-style restaurant in Calgary. Featuring a vast selection of dishes made fresh daily, there is sure to be something that will satisfy any craving! Stroll through the market streets, interact with the chefs and watch your meal be prepared before your eyes!